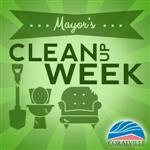 ‘Tis the season and it’s a great reason to come together for the Coralville Community Meal. 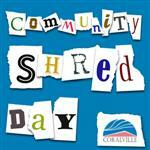 Hosted by the Coralville Community Food Pantry and Coralville Parks and Recreation, free food, fun, and friends is the theme of this event. The meal will be on Friday, December 14 with food served from 5:00-6:30 p.m. Enjoy a free meal featuring spaghetti, garlic bread sticks, salad, and dessert. Games, bounce house, and craft activities will be held from 5:00-6:30 p.m. and the Friends of the Coralville Public Library will also distribute books at the event. All community members are invited to enjoy this evening of fellowship and food.